The episode was expected to increase in viewership as this show was heavily hyped but that was not the case. This episode finished fifth for the night in total viewers on cable. It featured an appearance by WWE Universal Champion Brock Lesnar and Paul Heyman in order to promote his next title defense against Seth Rollins at WrestleMania 35. 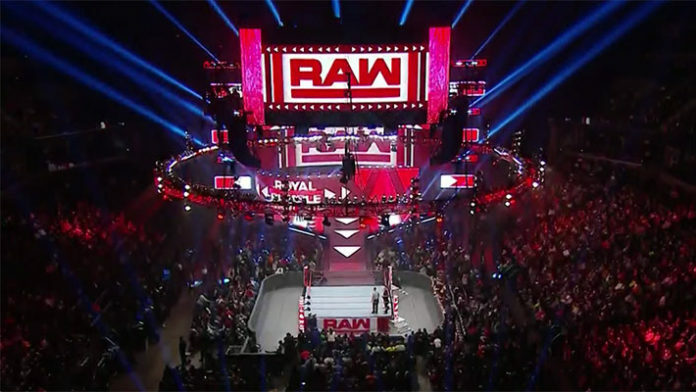 Some of the matches that took place include Braun Strowman & Finn Balor vs. Bobby Lashley & Lio Rush, Kurt Angle vs. Chad Gable, Sasha Banks vs. Natalya, Ricochet vs. Jinder Mahal, Ronda Rousey vs. Dana Brooke, and Drew McIntyre vs. Seth Rollins in the main event. WWE hyped WrestleMania 35 and the matches taking place at that show. WWE will attempt to keep up this momentum with its viewership for RAW next week. In case you missed the show, you can check out the five takeaways here.